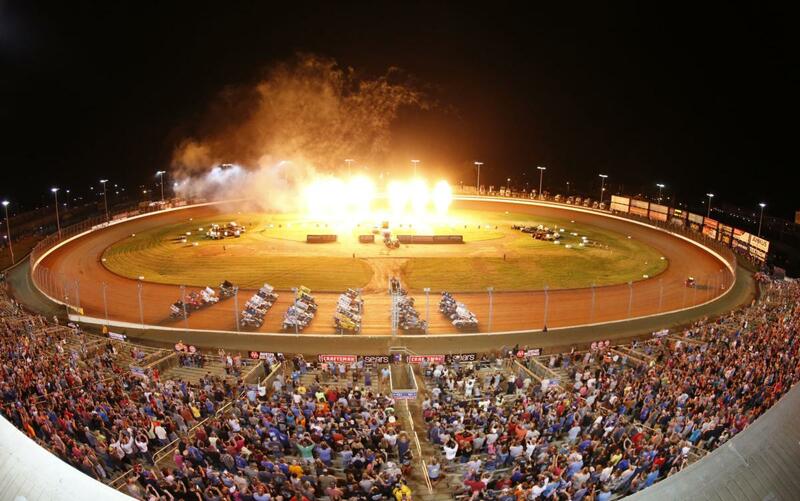 Dirt racing's biggest spectacle of speed roars into The Dirt Track at Charlotte next Thursday for the World of Outlaws World Finals presented by Can-Am, a dramatic display of short-track prowess among the dirt racing world's greatest stars and fastest cars. The World of Outlaws Craftsman Sprint Cars, the World of Outlaws Craftsman Late Models and the Super DIRTcar Big-Block Modifieds converge on Charlotte's high-speed, four-tenths-mile dirt oval for a Thursday-to-Saturday thriller that will decide champions in all three of the world's premier dirt racing series. "This is an awesome show. 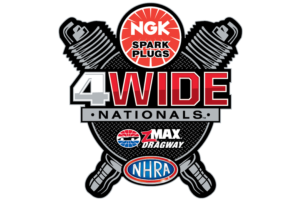 It's the only time of the year where you can see the late models, the sprint cars and the big-blocks in the same place," said World of Outlaws Craftsman Late Model title contender Chris Madden of Gray Court, South Carolina. "It's awesome to be here in front of our local fans. I'm looking forward to trying to get the lead back in the points at a track close to home." 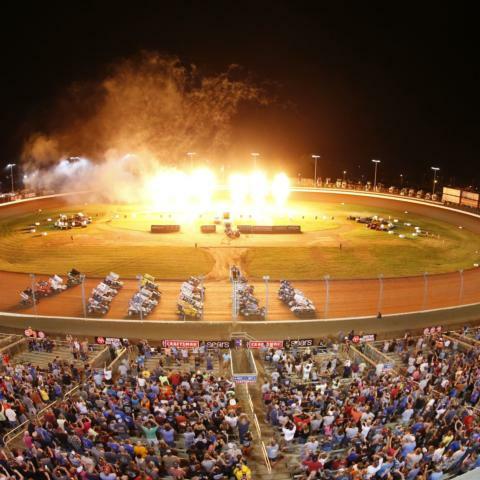 Fellow late model racer Shane Clanton calls the World of Outlaws World Finals presented by Can-Am "a race fan's dream. "If you're just an avid race fan," Clanton said, "this is the place to be for sure. If we can win in front of this big crowd, it'd be pretty special."